Instead of the slug bug game, we play the 'Mini' game and our daughter loudly shouts "MINI" whenever we see one on the road. 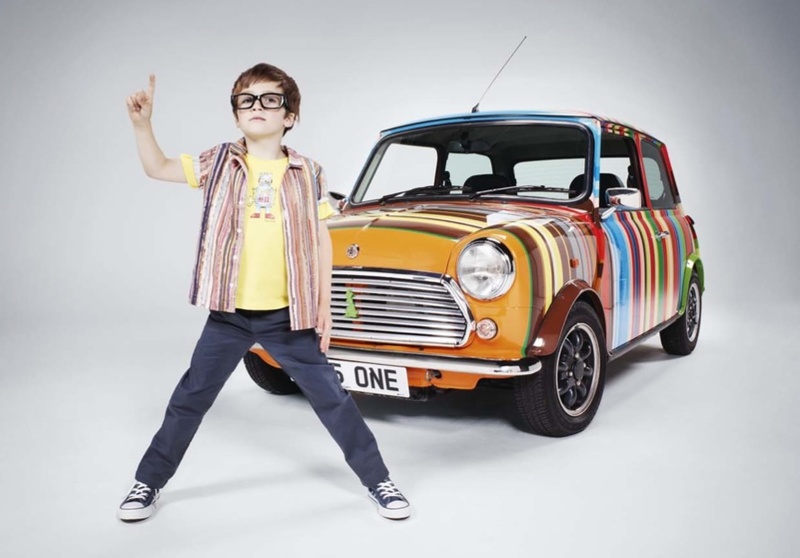 We miss our little ole' Mini that we used to have so when I see stuff like this ad campaign for Paul Smith kids 2011 I get a little bit nostalgic. 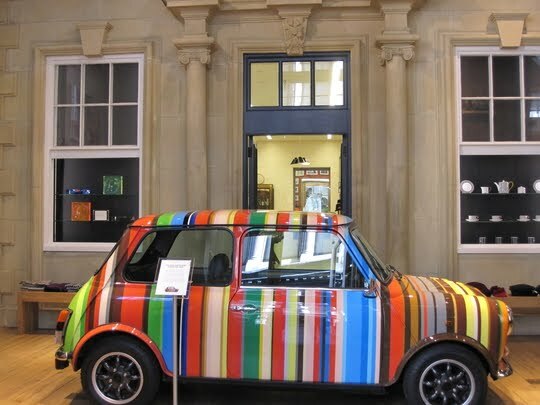 I love the way they filled up the mini with stripes, and that it even goes on tours! How fun is that?! Talk about clever iconic marketing. Too cool! I love Paul Smith style. Ditto - love a dash of Paul Smith stripe! i saw that little striped mini by my house and just stared. its so cute. and then they threw in those super way cooler than me little kiddies? paul smith rocks. wow, I want this mini!!!! We saw the striped Mini in a Las Vegas mall! Omg, soooo adorable. Totally want one! 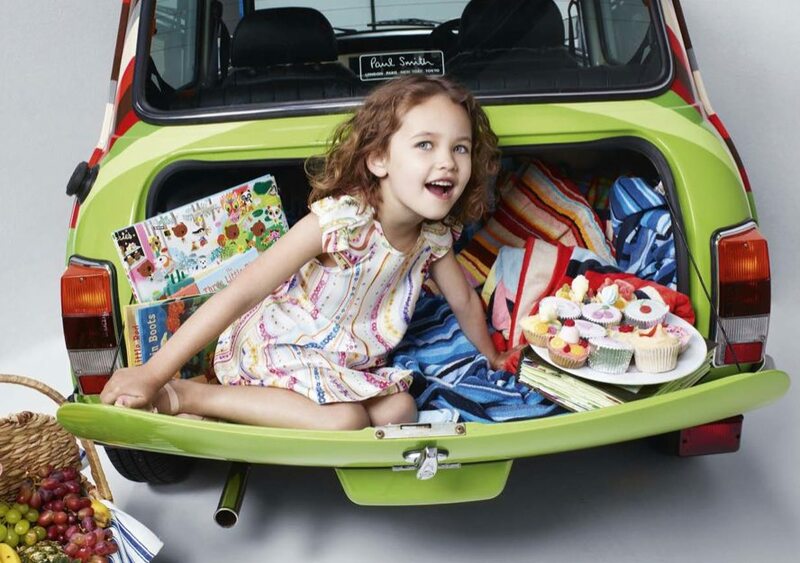 striped minis and the kiddies.